We Plain-t-shirts.co.uk offer a wide choice in our women sweats collection which includes all the popular brands for ladies sweats like AWD, Stars & Stripes, Fruit of the loom, Bella Canvas and many more. 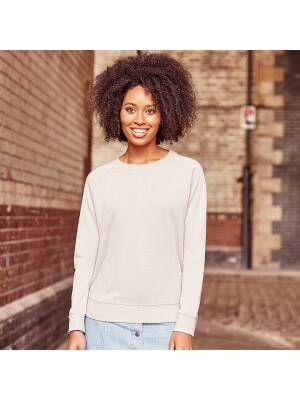 Our sweatshirts in the ladies fit style in crew neck has a nice fit and come in many colours and sizes to choose from which we offer for next or following day delivery for all the clothing. The women sweats range which we have on offer at Plain-t-shirts.co.uk are durable and well made and ideal for all kinds of printing or embroider. You can put vinyl print designs on them and the fabric has inner razing to keep you warm. 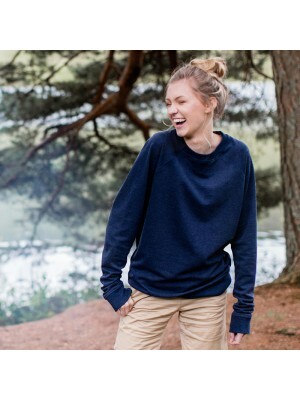 We at Plain-t-shirts.co.uk offer a wide choice in plain French terry sweatshirt range which come in a range of colours for fast delivery all over UK/EU women's mid-scoop which we offer are ex stocked item from our London warehouse. This plain product..
Our plain product in Hoods we have from stock in our collection of Zoodie which are manufactured from AWDis Just Hoods its ideal for personalisations or just use as plain products Fabric weight: 225 gsm Material: 50% cotton/50% polyester La..
We at Plain-t-shirts.co.uk offer a wide choice in plain GOLF LADIES V NECK COTTON range which come in a range of colours for fast delivery all over UK/EU SWEATER which we offer are ex stocked item from our London warehouse. This plain product is made..
We at Plain-t-shirts.co.uk offer a wide choice in plain GOLF LADIES V NECK LAMBSWOOL range which come in a range of colours for fast delivery all over UK/EU SWEATER which we offer are ex stocked item from our London warehouse. 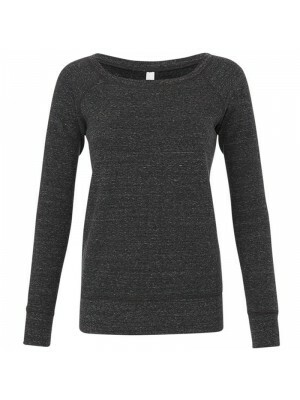 This plain produc..
We at Plain-t-shirts.co.uk offer a wide choice in plain Lowell knitted range which come in a range of colours for fast delivery all over UK/EU jumper which we offer are ex stocked item from our London warehouse. 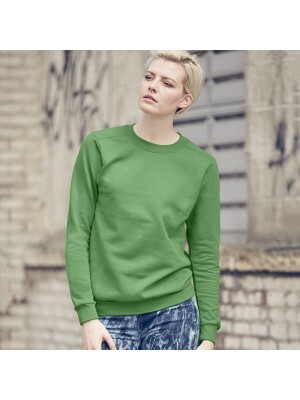 This plain product is made from durabl..
We at Plain-t-shirts.co.uk offer a wide choice in plain Sweatshirt range which come in a range of colours for fast delivery all over UK/EU Ladies Fashion Drop Shoulder which we offer are ex stocked item from our London warehouse. This plain product i..
We at Plain-t-shirts.co.uk offer a wide choice in plain Sweatshirt range which come in a range of colours for fast delivery all over UK/EU Slogan which we offer are ex stocked item from our London warehouse. This plain product is made from durable qu..
We at Plain-t-shirts.co.uk offer a wide choice in plain Women's Boston crew neck range which come in a range of colours for fast delivery all over UK/EU sweatshirt which we offer are ex stocked item from our London warehouse. This plain product is ma..
We at Plain-t-shirts.co.uk offer a wide choice in plain Light range which come in a range of colours for fast delivery all over UK/EU crew sweatshirt which we offer are ex stocked item from our London warehouse. This plain product is made from durabl..
We at Plain-t-shirts.co.uk offer a wide choice in plain Women's HD raglan range which come in a range of colours for fast delivery all over UK/EU sweatshirt which we offer are ex stocked item from our London warehouse. 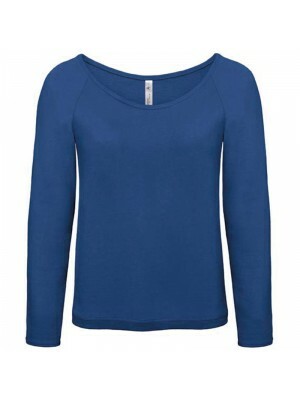 This plain product is made from..
We at Plain-t-shirts.co.uk offer a wide choice in plain Women's range which come in a range of colours for fast delivery all over UK/EU longline knitted cardigan which we offer are ex stocked item from our London warehouse. This plain product is made..
We at Plain-t-shirts.co.uk offer a wide choice in plain Women's range which come in a range of colours for fast delivery all over UK/EU longline v-neck cardigan long sleeve which we offer are ex stocked item from our London warehouse. This plain prod..